Harrison Lake And The Harrison River. 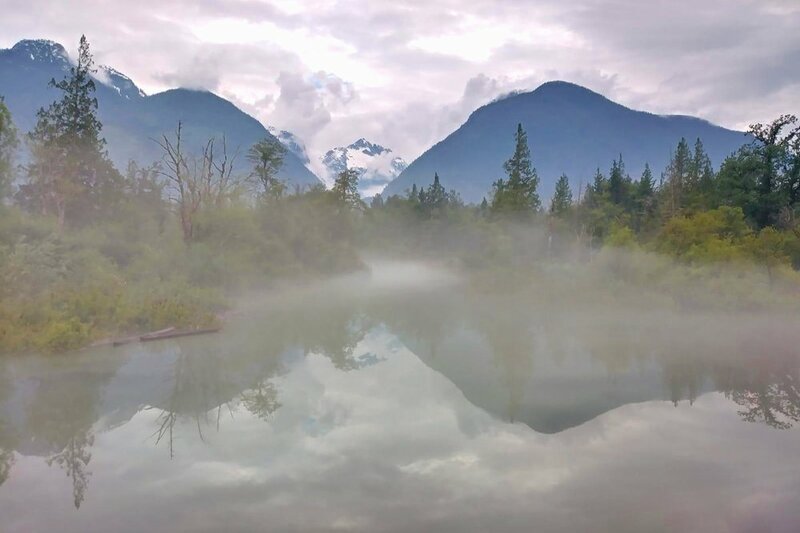 The beautiful waters of Harrison Lake cut a gentle crescent through British Columbia's Coast Mountains, collecting glacial runoff waters into a basin that's as scenic as it is frigid. 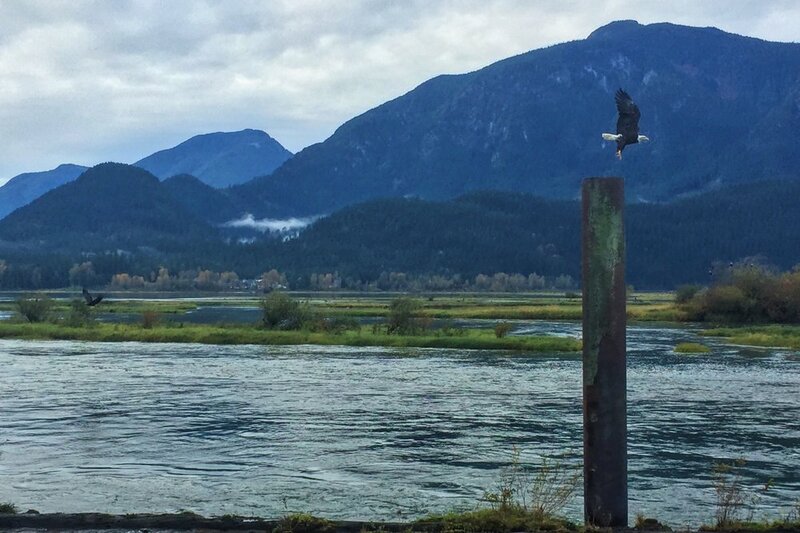 Once spring arrives the shallow waters of Harrison Hot Springs warm and the snow peaked mountain offer a stunning juxtaposition. That's where Shoreline Tours comes in. The hosts will welcome you aboard the Laroan, the 62-foot Transport-Canada-certified boat. Outfitted with sightseeing decks, a BBQ grill, and a full kitchen/dining area, and washroom facilities, the boat acts as a home away from home during tours of the lake, as well as the Harrison River and Port Douglas. If you would prefer a private tips including weddings, birthdays, anniversaries, or any other specials events, see our Private Charters. and the best wildlife viewing spots.